Yay, in a few momoents (15 minutes) to be exact. I will participate in my first #readathon ever. 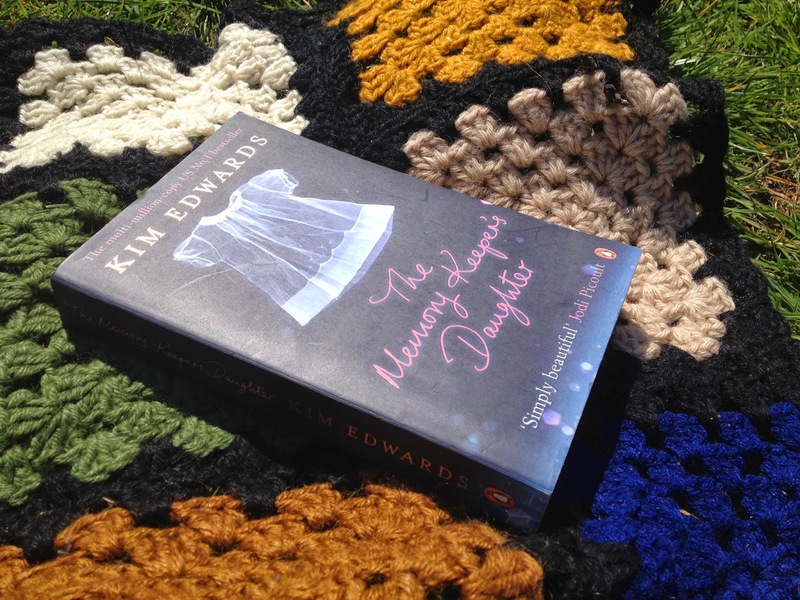 The books have been chosen, the blanket has been laid out on the grass - we are ready! Where will I be reading? 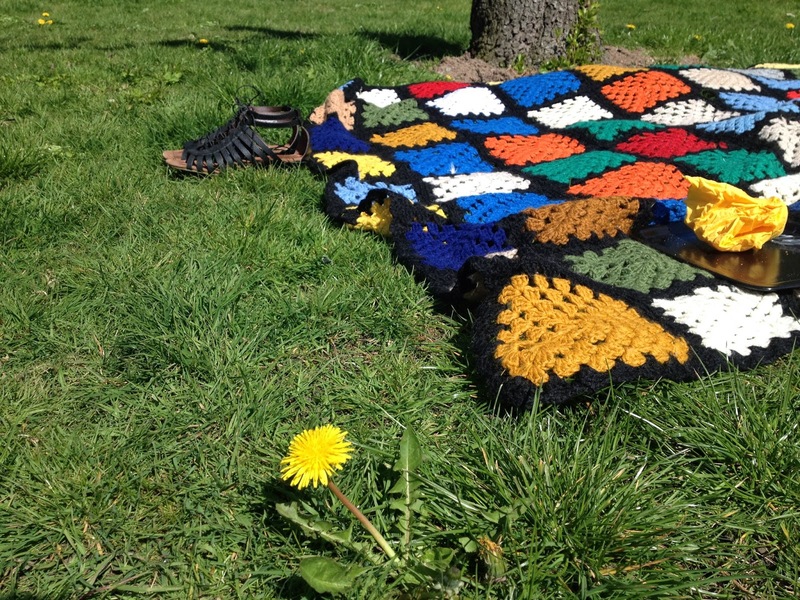 Right now we have 18 degrees celsuis and sun from a clear sky so I will be starting of on a blanket in the garden. - Maybe even combine tanning with reading. Yay! Where can you hear from me? @TeamMarquez - thank you so much for your kind words and cheering's.